In the Park there are three State Forests of great naturalistic value. The most extended (1,640 hectares) is Lerone Forest stretching between Arenzano and Cogoleto. It is characterized by large meadows and scenic cliffs of serpentine rocks. 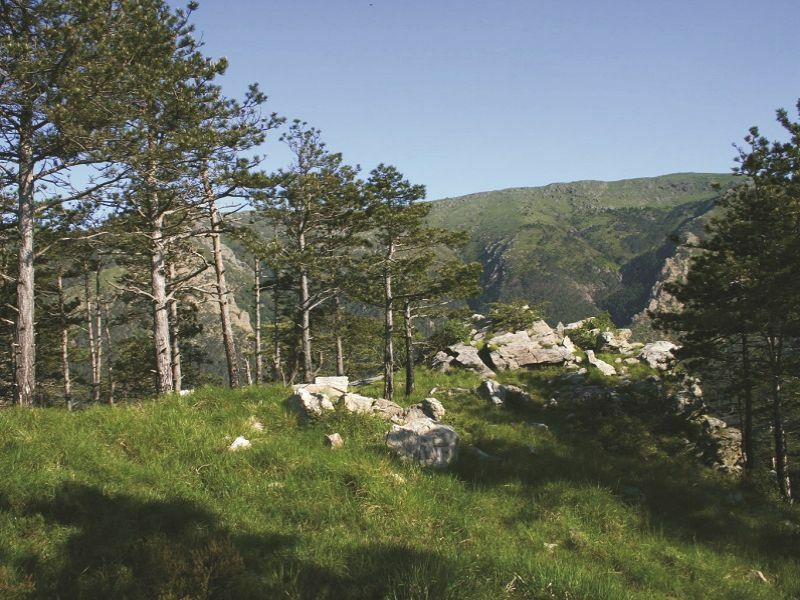 In the Municipality of Sassello, Deiva Forest (800 hectares) can be visited by following a ring-route crossing large artificial woodlands of spruce and Douglas firs, black and Scotch pines, along with mixed woodlands of English oaks and other broadleaf trees. In the forest there is also a country house called Bellavista Castle. 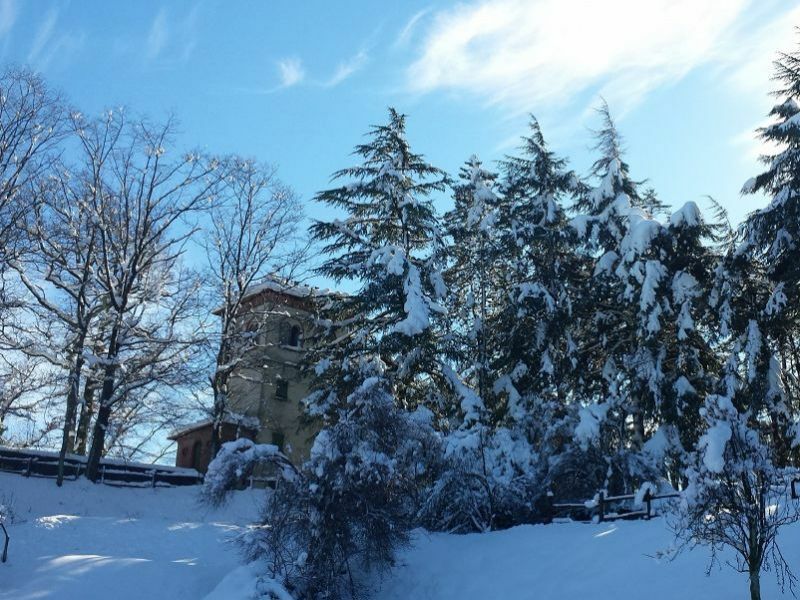 Last but not least, Tiglieto Forest (740 hectares) involves the Municipalities of Tiglieto, Masone, and Campo Ligure and is characterized by an amazing variety of environments.